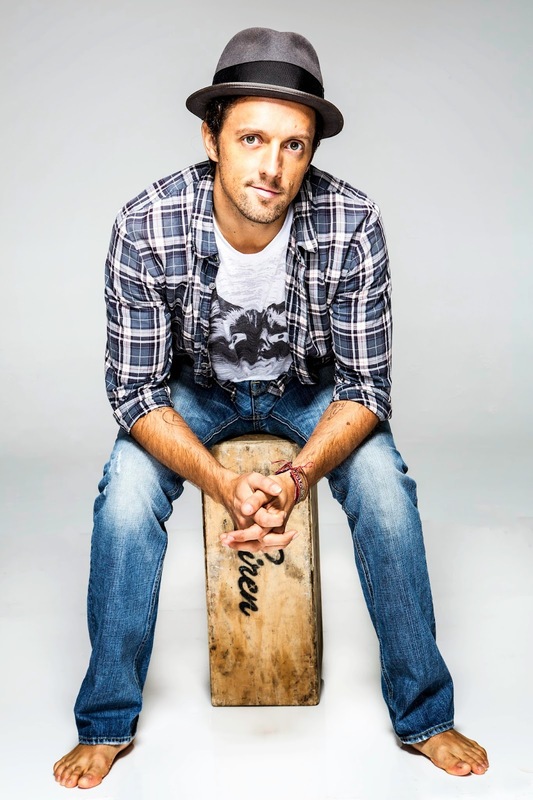 Segerstrom Center for the Arts presents Atlantic Records recording artist Jason Mraz as part of his Yes! intimate world tour. The concert in Segerstrom Hall celebrates the multiple-Grammy Award-winning singer/songwriter’s acclaimed new album of the same title. In 2014, Mraz made a conscious choice to perform in venues smaller than the usual amphitheaters/arenas with several multi-day residencies, including an all-borough, six-show stint in New York City. He has selected a number of historic theaters and concert halls such as London’s Royal Albert Hall, Paris’ Casino de Paris, Amsterdam’s Royal Theatre Carré, Frankfurt’s Alte Oper and Hamburg’s Laeiszhalle. Tickets to Jason Mraz’s Yes! tour start at $29 and will go on sale Thursday, February 5 at 10 a.m. PST. Single tickets will be available online at SCFTA.org, at the Box Office at 600 Town Center Drive in Costa Mesa or by calling (714) 556-2787.